Sela Sullivan is resolved to be the best maid of honor ever, even if it means tolerating the best man. 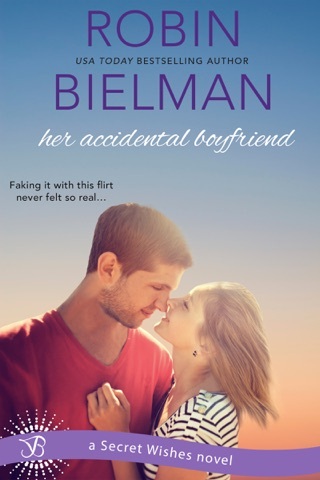 Insufferable, too-handsome Luke Watters is not only the guy who humiliated her at a kissing booth in high school, but he also happens to be her best friend's older brother. Positive he's the same arrogant jock, Sela vows to focus on her duties and steer clear of the frustrating—and frustratingly tempting—Luke. As a world-renowned extreme-sports photographer, Luke is used to undertaking life-risking adventures. But risking his heart for the beautiful Sela Sullivan, who clearly still hates him for his rejection all those years ago? He didn't see that coming. Sela inspires a passion he's never known, and the more time they spend together, the more he craves her. 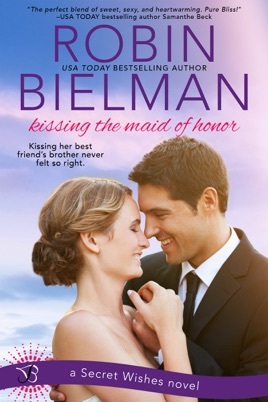 But can he prove to the maid of honor he's become a man of honor? Each book in the Secret Wishes series is a standalone, full-length story that can be enjoyed out of order. I loved it! The story and characters progressed perfectly. The story just flowed. Details were there without being too much. I felt like I was there watching everything unfold :) It was great! Forgiveness and second chances was the theme between main characters Sela and Luke. Now that they are in the same wedding together, there's time for Luke to apologize for the wrong he caused Sela, 10 years ago, in high school but is she willing to listen? 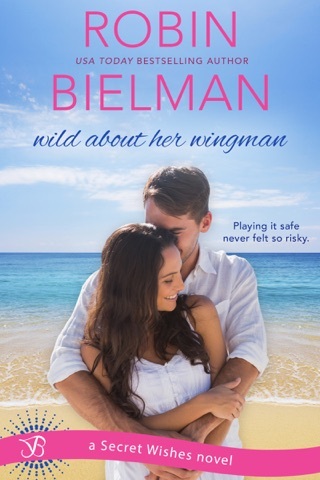 This is my first book by Robin Bielman and I can't wait to read more! 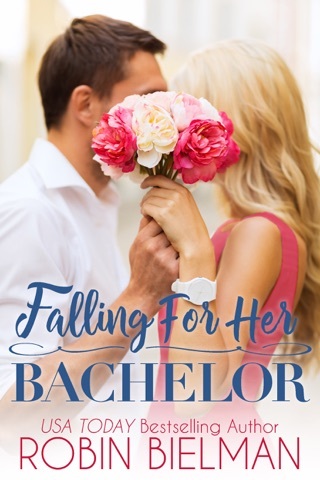 It is a smooth, feel good, Contemporary Romance and PERFECT for Summer days by the pool. This entertaining novel has it all, a delightful cast of characters and a wedding, without a bridezilla! Sela Sullivan has agreed to be her best friend's maid of honor, promising to be the BEST maid of honor ever. The best man is Luke Watters, a man who totally humiliated Sela when she was a teenager, and the sting is still there. Luke is the bride's brother, and will be impossible to ignore! Luke Watters remembers his sisters best friend, and would like to eat his words from that day long ago. At every encounter Luke seems to say something that puts his foot in his mouth! He is a world renown photographer known for his unbelievable ability to capture sports figures in there shining moments. One moment went terribly wrong, and he almost lost his life. He's come home to celebrate and photograph his sister Vanessa's wedding, and try to help his body and mind heal. His family has no idea about his accident . Sela is a hometown girl and very happy to be one. She is a pediatric nurse in there local hospital and dedicated to her patients. Ella and Luke meet accidentally at the hospital, where he had come for follow up for his injuries. 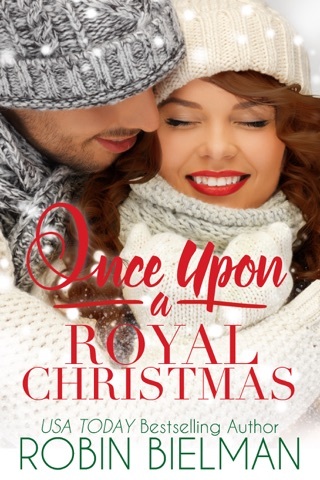 He tells her the truth, and a little tiny spark of forgiveness opens in her heart. They agree to do the best they can to keep the wedding on track, and put there differences aside for the duration. But that tiny spark that Sela felt is building. I enjoyed this novel for a lot of reasons, the close bond between Sela and Vanessa the bride, and the strong family ties that are demonstrated frequently in this story. I definitely wanted to shake Luke a few times to make him think before he spoke, and Sela and Luke needed to brush up on their communicating but the bantering back and forth made me laugh. It also had the small town charm that is so enjoyable to read. Sela and Luke both have secrets they are keeping, and they need to be put aside if they will ever get their HEA. I recommend this novel, it has something for everyone! I received an ARC of this novel for an honest review. No compensation was offered nor accepted.